Cleopatra used it in various face masks and Empress Josephine loved using it in her baths. Known since ancient times for its antiseptic and anti-bacterial properties, the humble rosewater is often denied its due. Suitable for all skin types, rosewater can be used as a toner by dabbing on face with a soft cotton ball post cleansing, as a moisturizer for dry skin or blended in a homemade face pack. 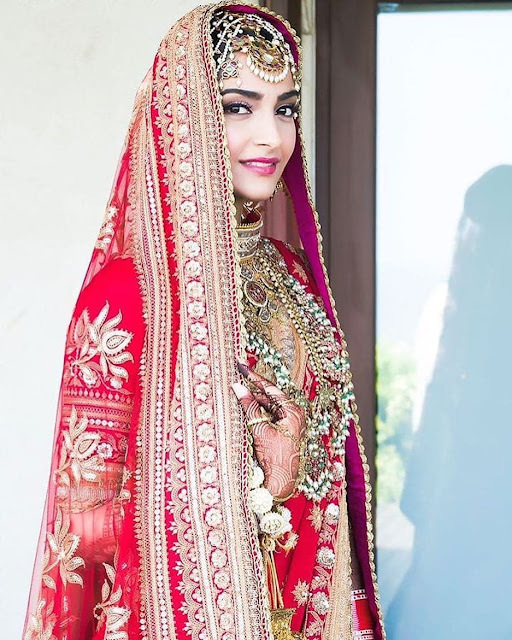 One can even add a dash of rose water to enhance flavors of delicacies like biryani, curries, various desserts or ice creams. 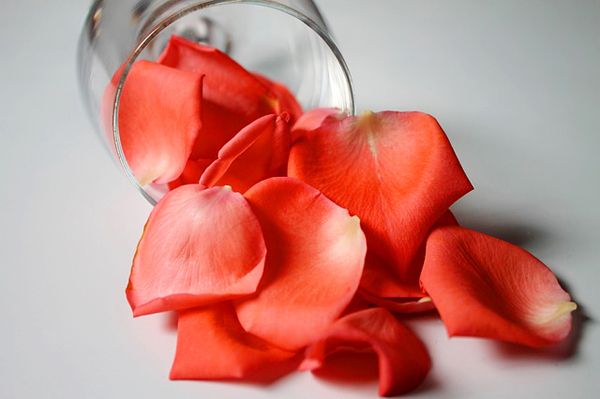 Rosewater is known for its healing properties and minimal side effects. 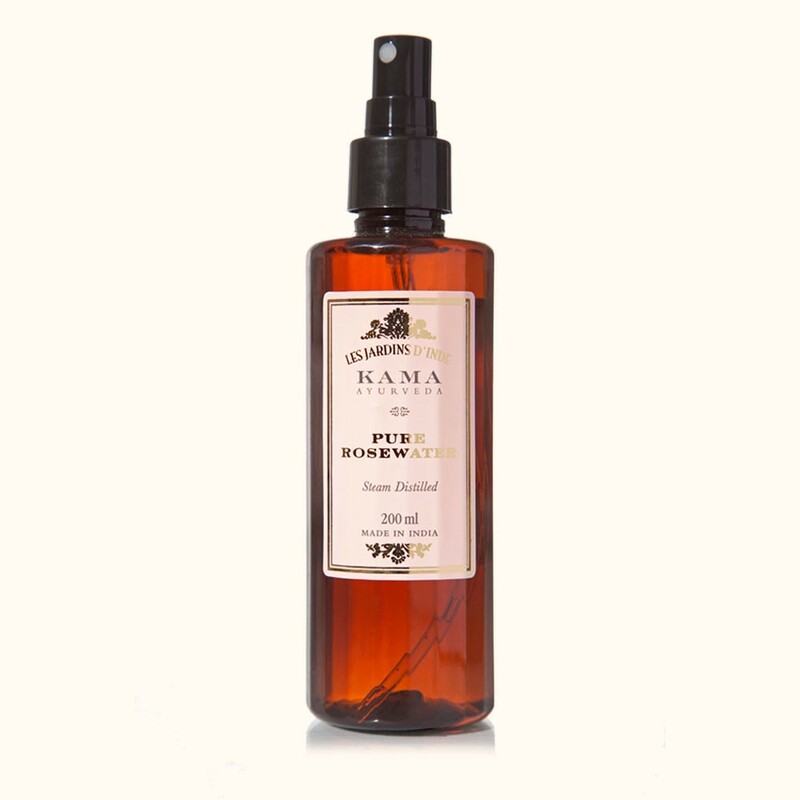 Used in its pure form rosewater elevates mood, hydrates and revives the skin and helps retain natural hair moisture. Loaded with benefits, it’s easy to make rosewater at home by boiling fresh rose petals with distilled water, filtering it and storing it in a fridge for up to a week. 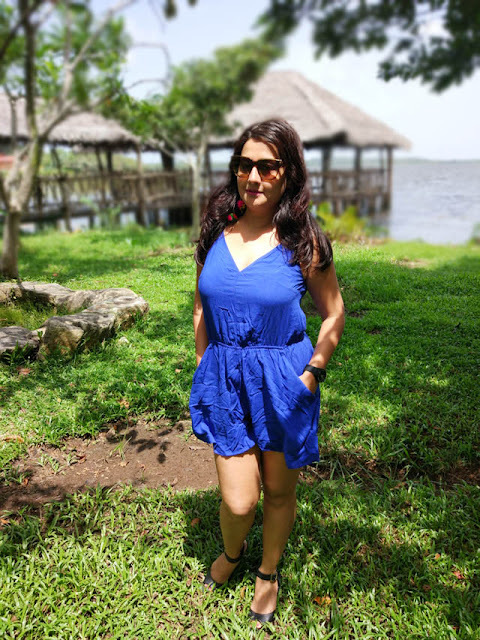 For the ones who are always racing against time, Fashion Tourist lists a few rosewaters available in the market. Put soft cotton pads dipped in fragrant rose water on your eyes for instant nirvana or make a simple honey & rosewater pack to soothe irritated skin. 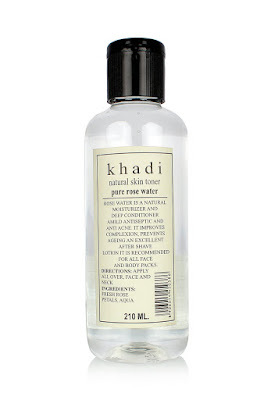 Rehydrate and tone your skin and prepare it for your nourishing routine with this rosewater, made with floral extracts. Soothe, cool and moisturize your skin while its seductive floral scent, promotes a feeling of well-being and harmony. Made with roses from Kannuaj, a region in North India boasts of unmatched purity and many benefits. It restores skin’s natural pH balance, tightens pores & is a natural astringent. A versatile product, this rosewater can be directly sprayed onto the skin after cleansing. Regular use helps add a glow to your skin & protects skin from bacterial infections. Distilled from the petals of the damask rose, this rosewater is on the expensive side but promises pure decadence. 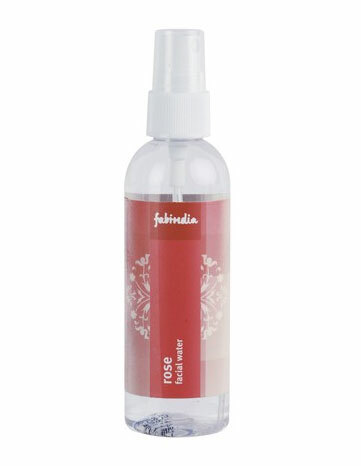 Available across Good earth stores or online, made with damask rose it comes in a spray bottle. We love the fragrance of this one. 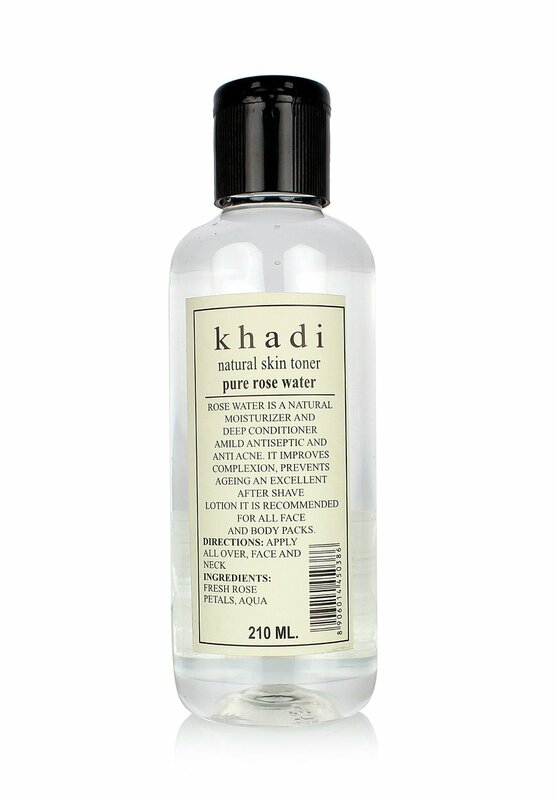 Khadi natural rose water is a natural moisturizer and deep conditioner that promises to improve complexion & prevent ageing. It can also be used as an after-shave lotion. Reasonably priced and easily available, it can be added to our beauty regime. Dabur Gulabari encapsulates essence of roses and encourages you to replace water with in your daily facial routine to enjoy a rosy glow. It cleanses & moisturizes your skin deeply & rejuvenates after a stressful day.